There are four pounds of trash produced by each individual every single day. In a year, you can generate the solid waste at 1.5 tons. The trash produced by the US people is totally big. It is estimated that the trash produced in 2009 can be used to circle the planet for 24 times. 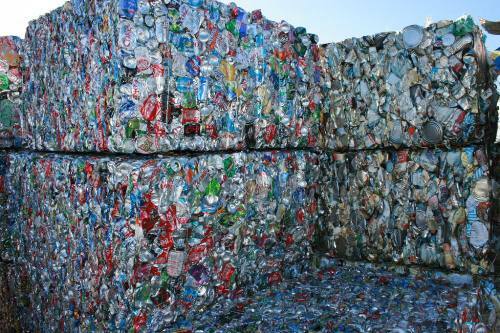 Recycling aluminum can give people more energy. By recycling at least 100 aluminum cans, people can use the energy to enlighten the bedroom for 2 weeks. One recycled aluminum can is great to produce energy used to listen to your iPods. 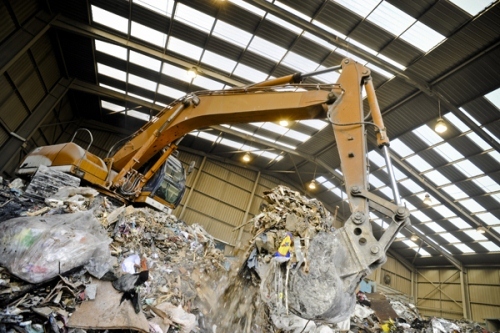 It is stated that the waste produced by human can be recycled 75 percent. However, human being can only recycle 30 percent from the waste. 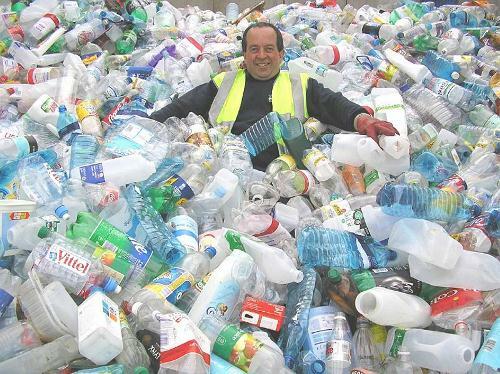 The plastic bottles thrown away by the American people in each hour are 25,000,000 pieces. Now you can imagine how many bottles that the American people throw each month and each year. The food waste produced by the world each year is around 21.5 million tons. Actually people can reduce the amount of green gas impact in the world by composting the food waste. The green gas effect that can be eliminated is just like taking off 2 million vehicles from the road. 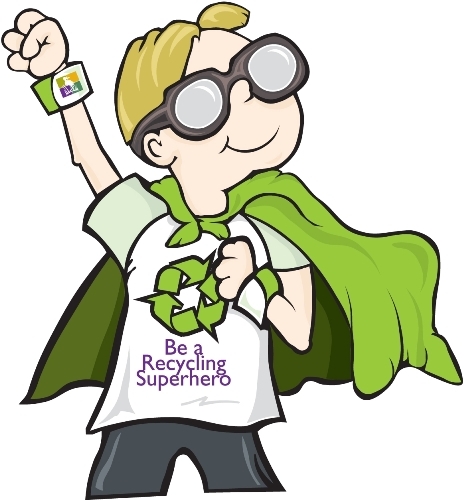 Since 1990, paper recycling has been increased up to 89 percent. It is good news because people now are more concerned about the usage of trees in the world. The industries can save 95 percent of energy used to generate a new aluminum can with new material if they can recycle the old aluminum cans. To save the earth from the trash and waste, a recycling program should be maintained. It is stated that 87 percent American people have used the drop-off paper recycling programs. Trees are not only used as furniture, but also to make paper. We definitely can save 25 million trees every year if the American people can recycle 1/10 newspaper. It seems that the American people have a lot of waste to throw out. There were 9 million tons of glasses that the Americans have to eliminate in 2009. Do you want to add more facts about recycling?